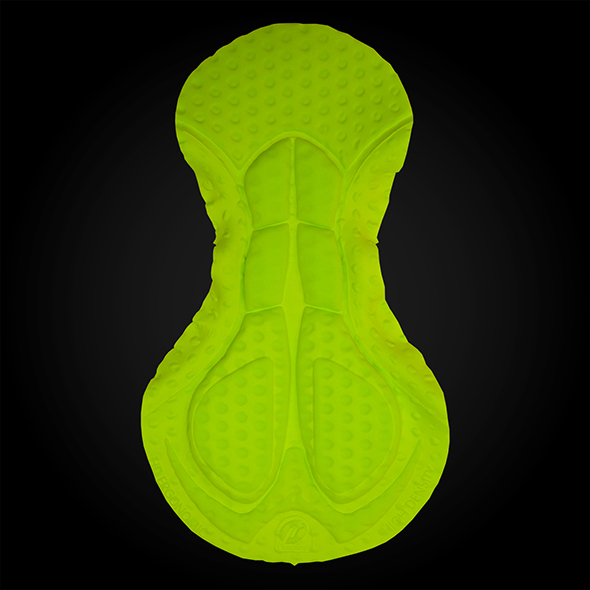 TRS FLASH HD ERGONOMIC from LAFONTE is the pad for demanding riders. Long distance tested with professional teams, it is conceived with high density and multi-level thickness foams to grant the best impact protection and weight distribution on the saddle. TRS FLASH is made with a 4-way stretch Microfibre fabrics, seamless, to improve flexibility and comfort. The central channel assures less pressure on the perineal area while its shaped wings improve the garment fitting. There are no superficial seams to avoid abrasion.